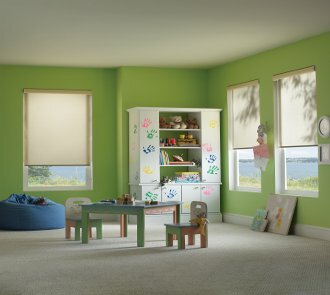 Roller Shades are the traditional window coverings that offer countless decorative options. Ideal for all areas of the home. Available in a variety of weaves, colors and openness factors to fit any home's or office decor. We offer Vienna Cassette valance option to further enhance your decor.